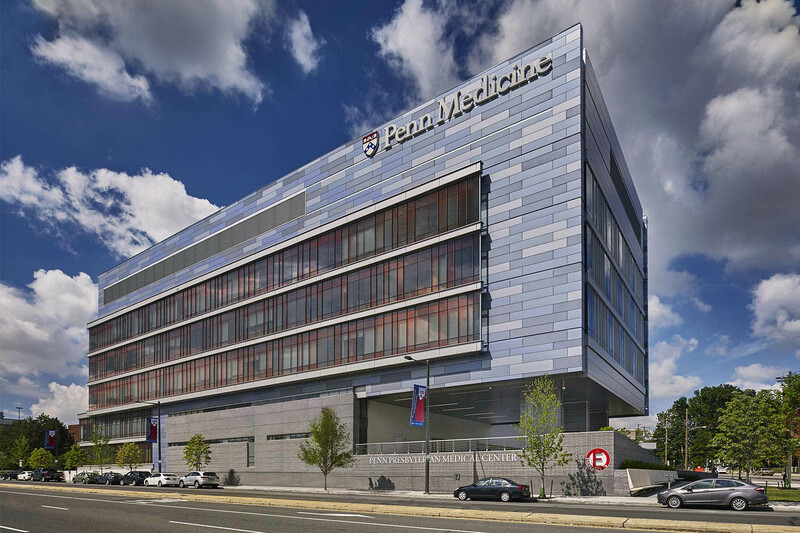 The Penn Presbyterian Medical Center, which is part of the University of Pennsylvania Health System, had not undertaken a significant new construction project in at least 25 years. 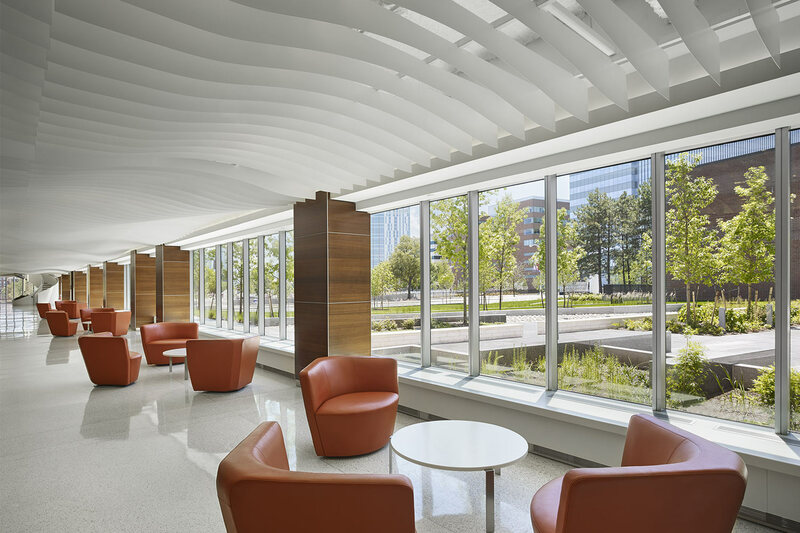 The existing ambulatory and acute care interiors had become outdated, the circulation systems needed clarifying, and upgrades to the patient and family experience were necessary. 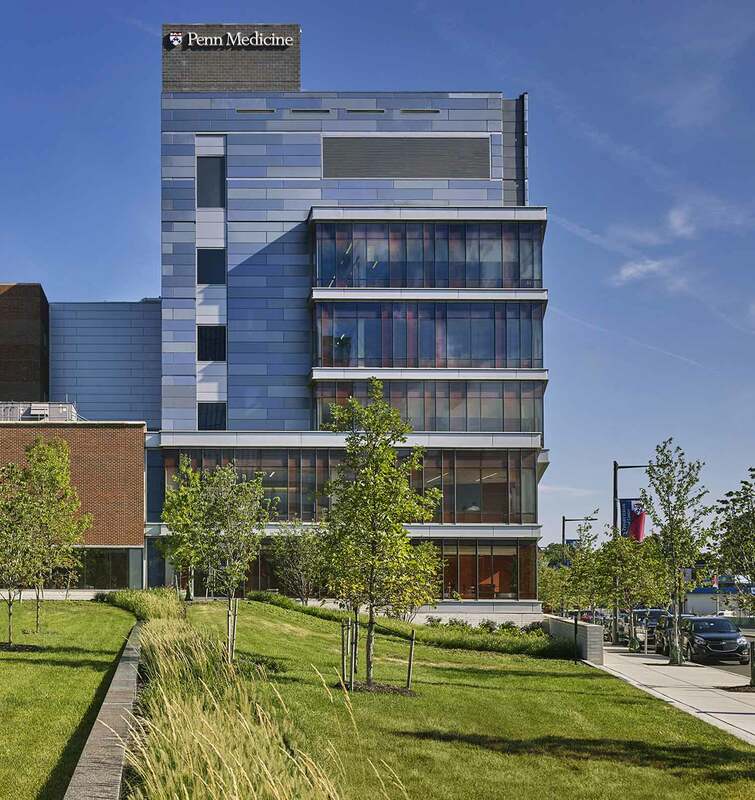 UPHS—which includes the Hospital of the University of Pennsylvania and Pennsylvania Hospital, in addition to PPMC—mandated the move of its trauma operations from HUP to PPMC, and that provided the impetus for both renovation and new construction. 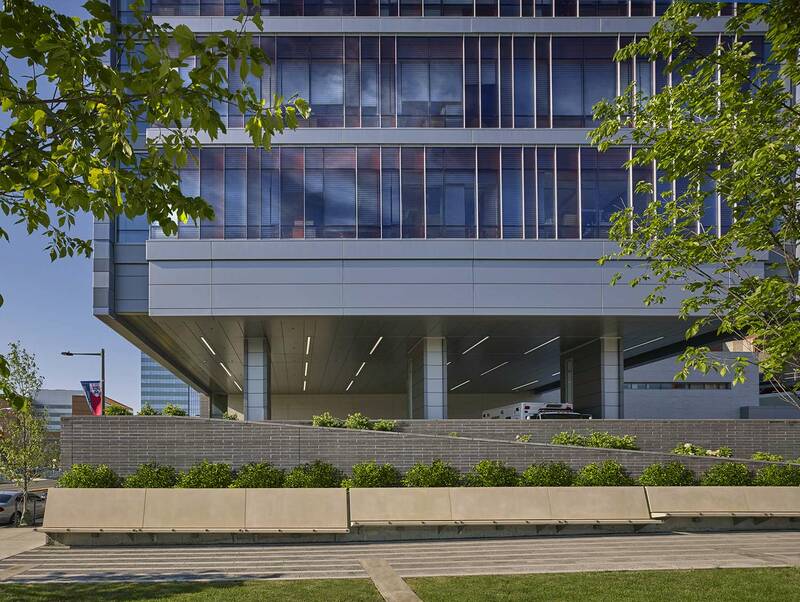 EwingCole planned and designed PPMC’s expansion, which includes a new six-story, 190,000 sf Advanced Care Pavilion. 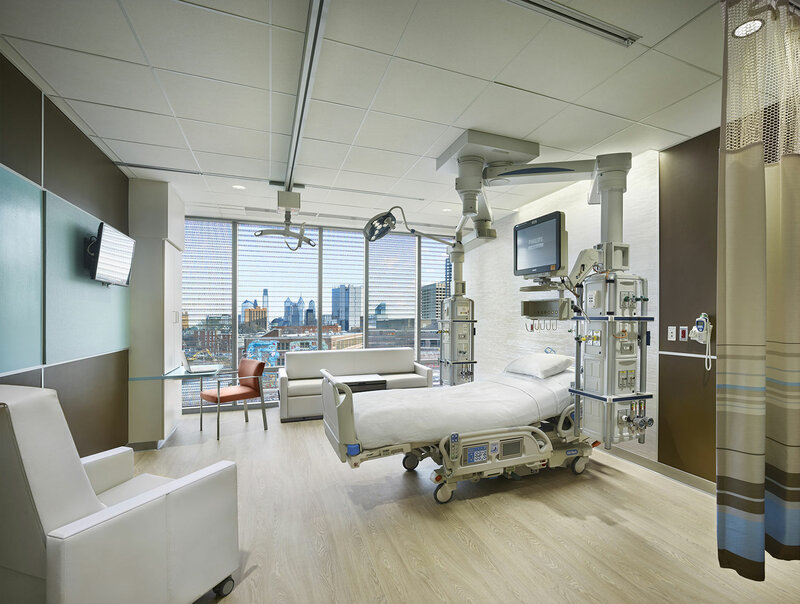 The Level 1 trauma center has treatment areas for the critically injured on the ground floor as well as 60 inpatient critical care beds on upper floors. 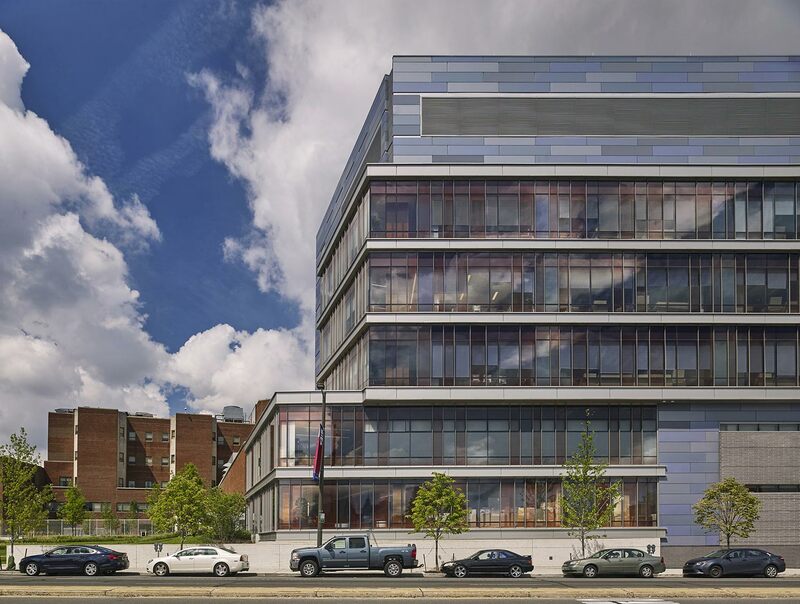 The building unites medical and surgical specialists with new technologies to provide better value for patients and families. 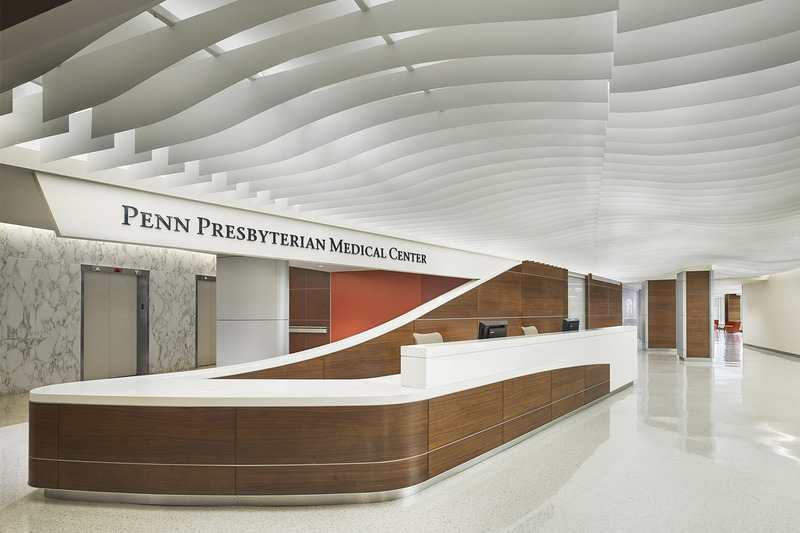 "Suddenly, Penn Presbyterian became a robust, 24/7 face for the system. We had the perfect opportunity to right a few design and planning wrongs, and we are very happy with how efficient this space has become. 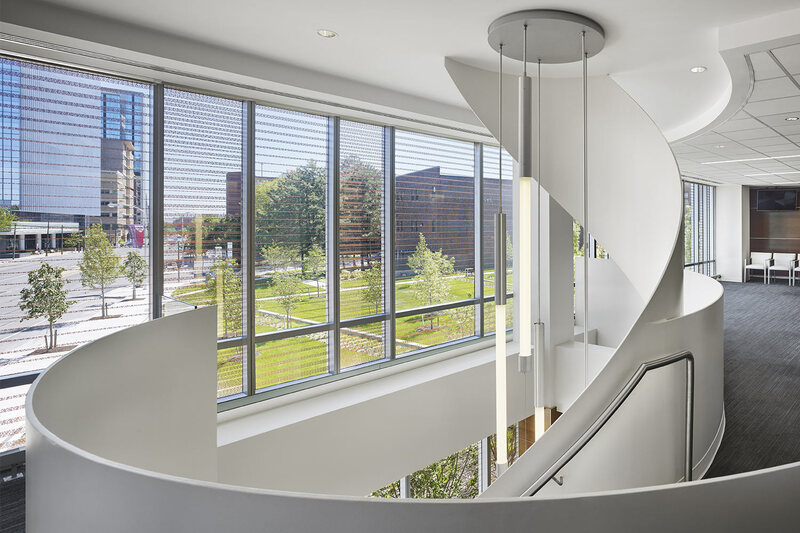 There’s a real cultural component, too—something about the space adds confidence, like wearing new clothes. The staff has internalized this and so have the patients. 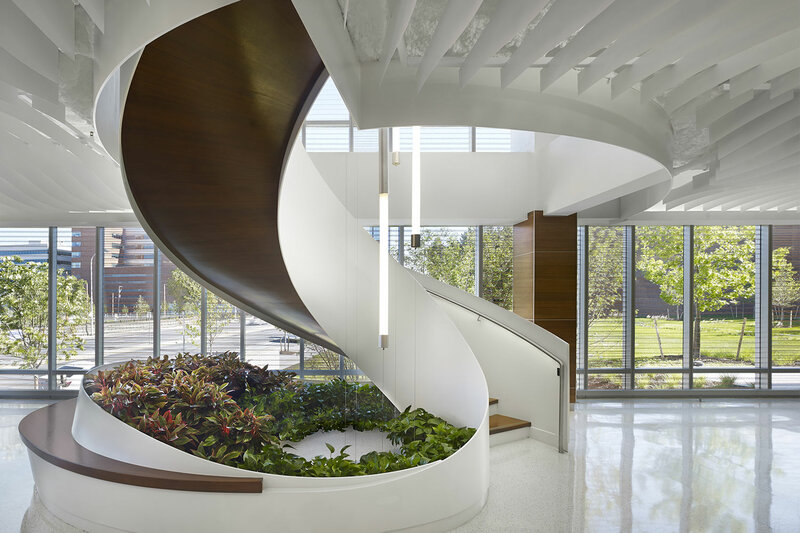 It’s nice to see the validation that new design can echo the superior level of care that we have always offered."